Nick Youngblood just moved to Moccasin County two years ago. 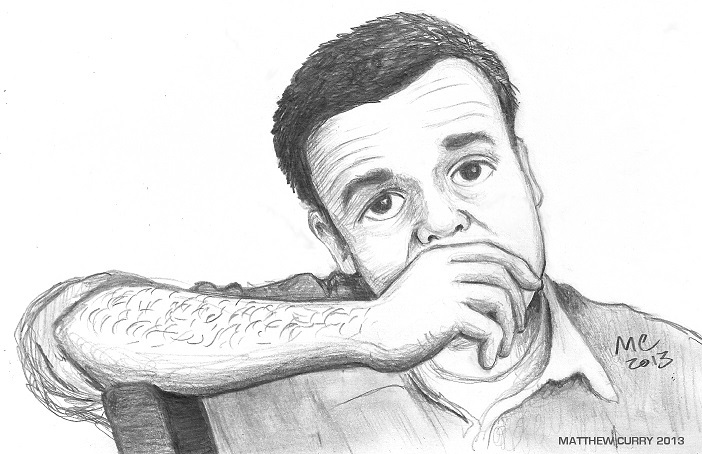 He works as a sportswriter at the local newspaper, even though he doesn’t know anything about sports. He stretches out his articles by using lots of adjectives. Since Nick is relatively new to the small community, he doesn’t know many of the locals yet. One morning, as he drives to work, a wild-eyed stranger crashes into the back of his car. The man identifies himself as Angus Rayburn. After hurling insults at Angus Rayburn in the middle of the highway, Nick learns that Angus is a notorious murderer who only served a brief stint in prison. Nick’s heart is filled with terror when he realizes he’s insulted a very dangerous man. As Nick struggles to cope with the situation, he throws up on a cheerleader at a football game and loses his job with the newspaper. Next, he finds a job at a textile mill, the same place where Angus works. On his first day, Nick encounters Angus in the men’s room. The demented ex-convict pins Nick against the wall and promises to gouge out his eyes if he ever sees him outside the mill. While Nick lives in a constant state of panic, worrying about Angus Rayburn, other fears and frustrations also plague him. He spends countless hours thinking of Ashleigh, a girl who sat in front of him in his high school algebra class. Nick desperately wants to find Ashleigh and marry her. But, most of all, he wants to flee Moccasin County and move back home before Angus cuts out his eyeballs. Thanks for reading. I hope you’re having a great week. 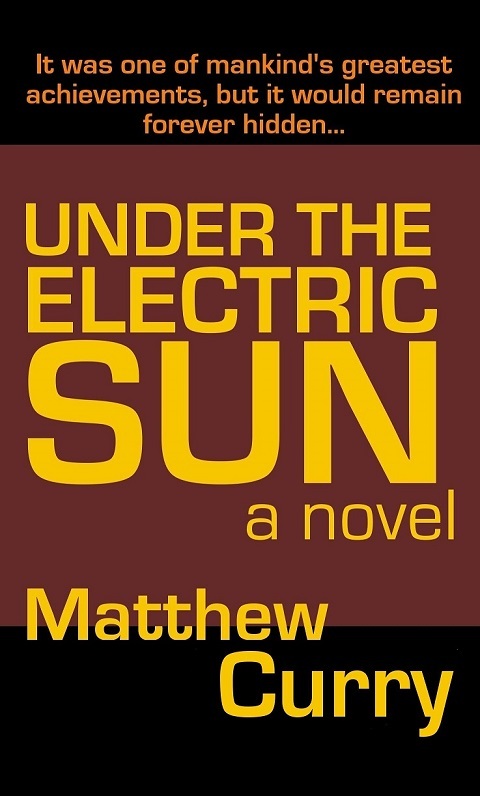 I just reformatted and re-uploaded Under the Electric Sun and gave it a new cover. 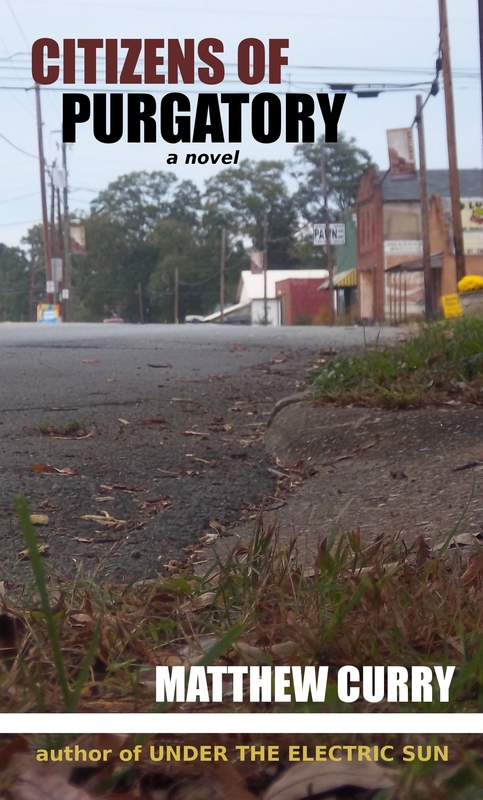 I also finished another book recently, a dark comedy set in Alabama. My friend Hannah is proofreading it right now. I’m planning to upload it to Kindle as soon as she’s finished. I designed a cover for it yesterday afternoon. Anyway, I’m exhausted. My brain needs to rest now. I feel like a hamster running inside a plastic wheel. 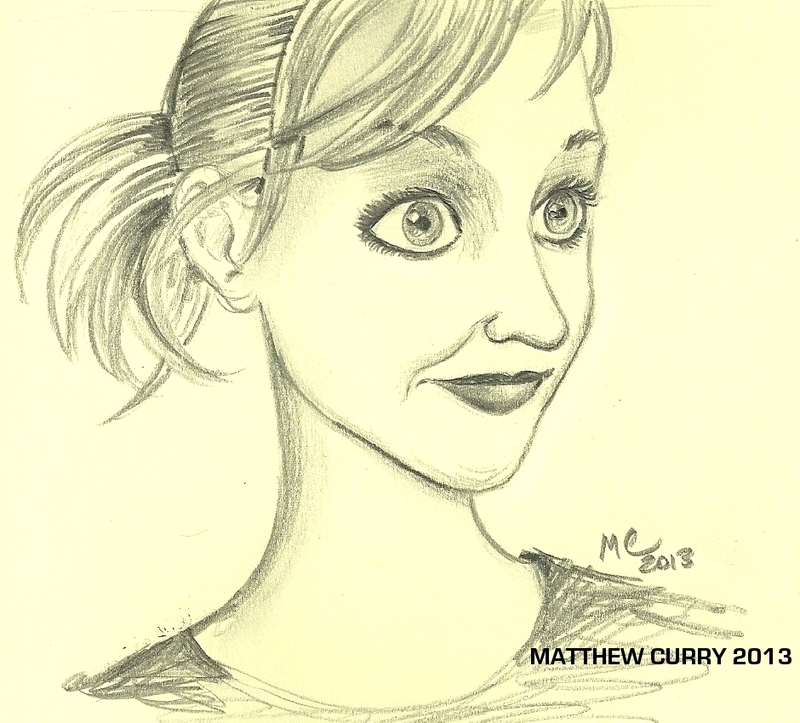 For the next several days, I’m not going to write or draw anything. I plan to spend my evenings lying on the couch with the window open, letting a nice breeze blow in on me while I read. I keep buying these cheap paperback novels at the Dollar General, but I haven’t gotten around to reading any of them. It’s time to do that now. I’m also going to do some praying. I haven’t done enough of that lately, but I need to. My relationship with Jesus is the only thing that really keeps me sane. Hope you have a good week. Thanks for reading. Cheers. Tristan is a government-issued tutor. Even though he is an android, he was designed to look like a raccoon. With synthetic fur and rubber paws, he could easily be mistaken for a real raccoon — but, unlike an ordinary animal, Tristan is able to talk and give history lessons. His last student frequently insulted him, abused him, and swung him around by his tail. Thus, the electronic raccoon has developed a cynical attitude about life. Fortunately, Tristan’s current student is a kind, gentle young man named Jake Sheldon. Tristan and Jake live in a high-tech city beneath the ruins of Washington, DC. People have lived in the underground city ever since a nuclear war poisoned the surface nearly a hundred years ago. One afternoon, Tristan and Jake visit Bailey Park, a large room filled with plastic trees and tiny speakers that play birdsongs. As they sprawl out in the synthetic grass, an alien visitor approaches them and says he has studied Earth for a long time. After informing Tristan and Jake that it’s safe to live on the surface, the alien leads them on a journey up a long staircase. While the electronic raccoon and his student are delighted to see real trees and sunlight, their lives quickly become more complicated than they ever could have imagined. As they taste freedom for the first time, they also suffer immense pain and tragedy. You can click here to download a copy. I’ve started working in my Moleskine sketchbook again recently, the sketchbook my German friends gave me back in April. 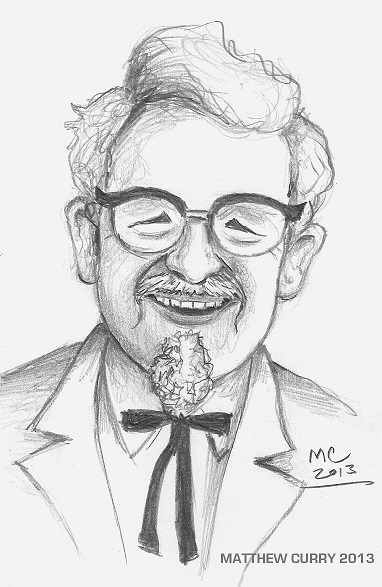 I drew this picture about a week ago. This is my blogger friend Laurali Star, who lives down in Florida. 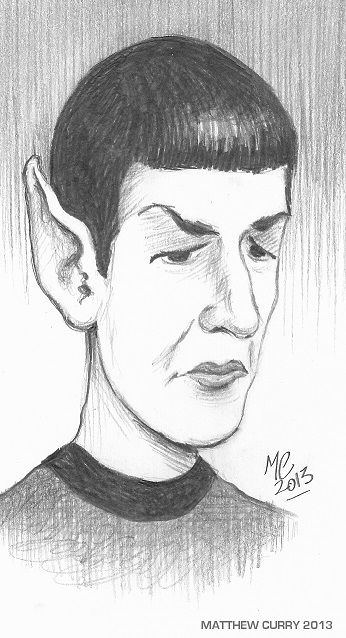 I’ve drawn a few other caricatures too, but I’m going to wait and post the rest of them all at once. 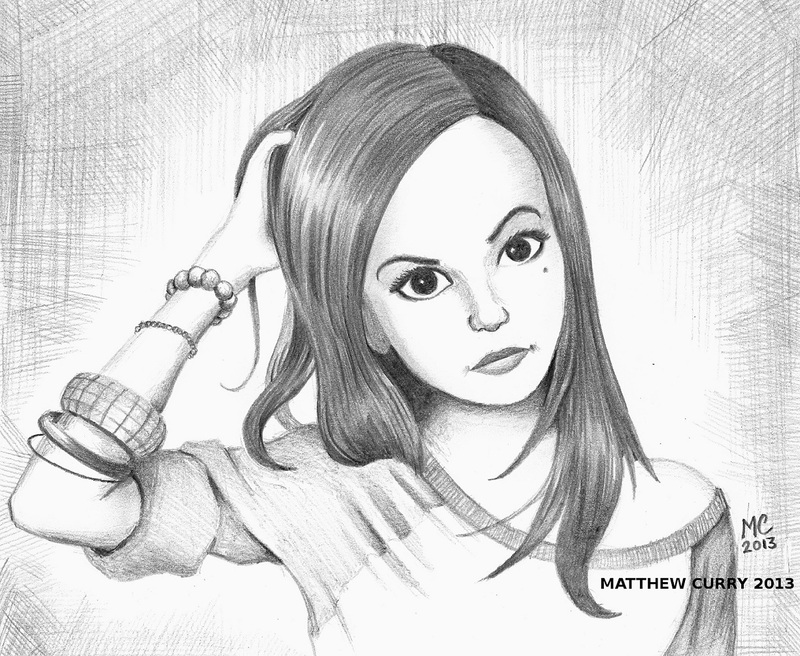 Here’s a drawing of my blogger friend, Myla Laurel, from earlier this year. I’m really happy with the way it turned out. I thought I would post it again, just for the heck of it. 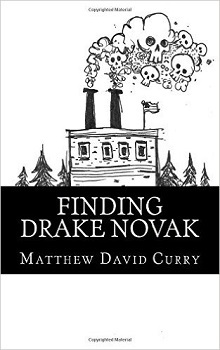 Yesterday, I wrote a very short children’s book and slapped it on Amazon. It’s called The Rabbit and the Rooster: A Completely Worthless Book. I wanted to see how a Microsoft Word file translates into the Kindle format. I also wanted to learn how to put together a table of contents. (The table of contents on an e-book is a fascinating little thing. It’s like the main menu on a DVD, where you choose which scene you want to skip to.) So I spit out a really stupid story and scribbled a quick “cover design” picture with a red ballpoint pen. The whole thing is just a trial run, since I’m getting ready to upload my new novel in a month or so. Formatting a book and uploading it to Kindle is actually a lot of fun. 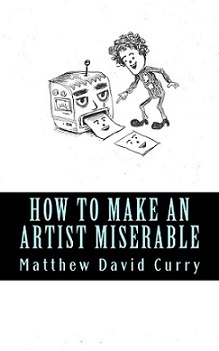 I love writing and I love drawing, but “electronic book making” is an art/craft/skill/passion in and of itself. I can’t wait to upload the real book.